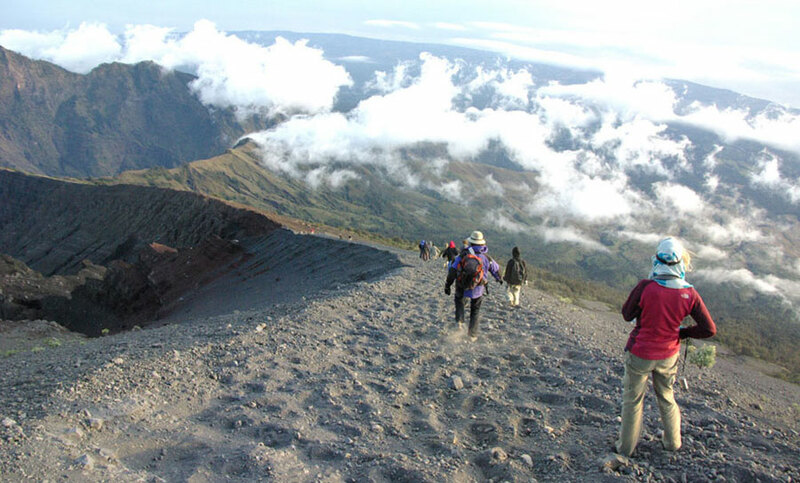 We provide a package trekking to Mount Rinjani 5 days 4 nights including transport a shuttle from Lombok Airport and availability of your accommodation in Mount Rinjani National Park in Sembalun Lawang before trekking in the morning, so the activities during the ascent of Mount Rinjani to 4 days 3 nights. Yes, this package is perfect for novice climbers and climbing very relaxed, first night at local hotels in Sembalun Lawang, Start trekking mount Rinjani from Sembalun Lawang - Overnight in campsite Plawangan Sembalun Crater Rim - Go Summit of Mount Rinjani - Overnight campsite Lake Segara Anak - Overnight in campsite Plawangan Senaru Crater Rim - Last day descent to Senaru Village - drop of Mataram OR Senggigi areas. 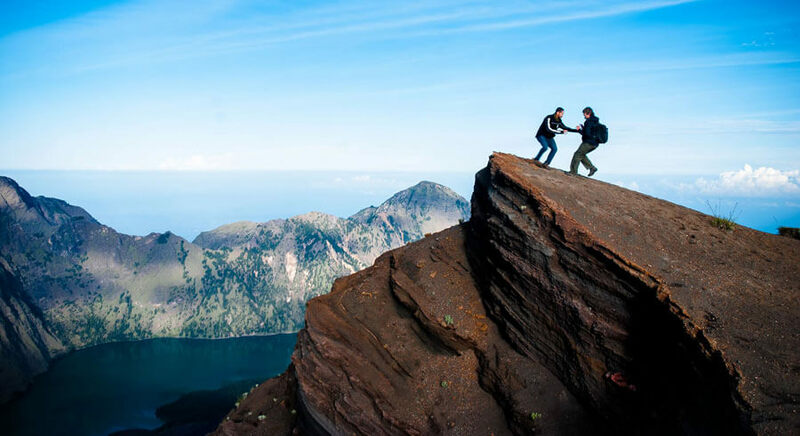 We provide a package climbing to Mount Rinjani 5 days 4 nights including transport a shuttle from Lombok Airport and availability of your accommodation in Mount Rinjani National Park in Sembalun Lawang before trekking in the morning, so the activities during the ascent of Mount Rinjani to 4 days 3 nights. 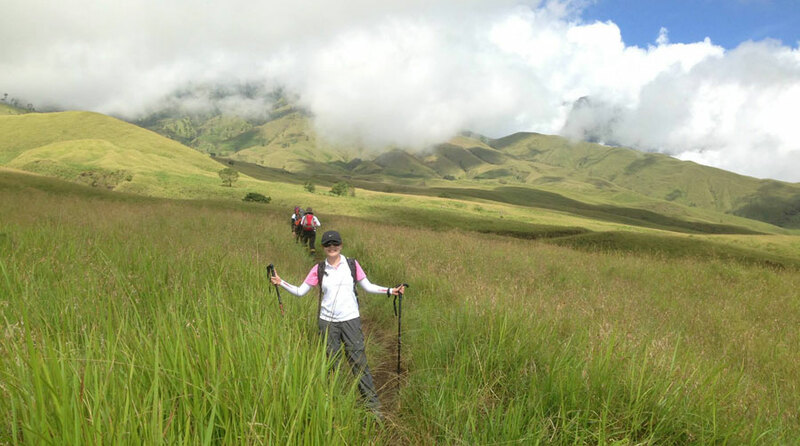 Yes, this package is perfect for novice climbers and climbing very relaxed, first night at local hotels in Sembalun Lawang, Start trekking mount Rinjani from Sembalun Lawang - Overnight in campground Plawangan Sembalun Crater Rim - Go Summit of Mount Rinjani - Overnight campground Lake Segara Anak - Overnight in campground Plawangan Senaru Crater Rim - Last day descent to Senaru Village - drop of Mataram OR Senggigi areas. 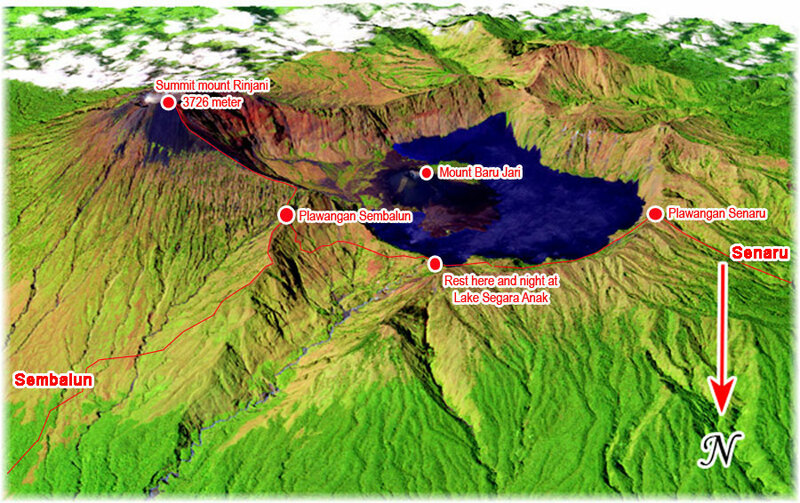 Day 4: Lake Segara Anak - overnight at Plawangan Senaru crater rim altitude 2641m Mount Rinjani. 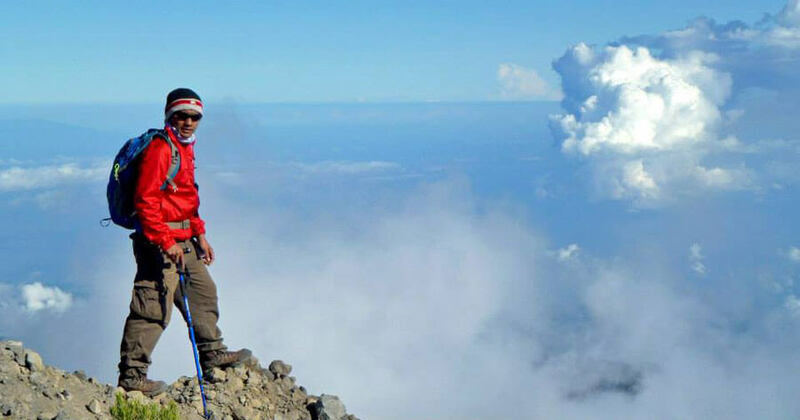 At the feast of victory of Idul Fitri (Eid-al-Fitr on 25th of June till 26th of June 2017) guides and porters are not working during the ascent of Mount Rinjani, because they've been doing: Eid prayer, Turn on Night Feast, Mutual visiting relatives, Visiting The Grave, for it so we can still serve the doing the ascent of Mount Rinjani on that date by giving extra bonuses to them to support this as an inducement to keep them working on the Eid-al-Fitr on 25th of June till 26th of June 2017. 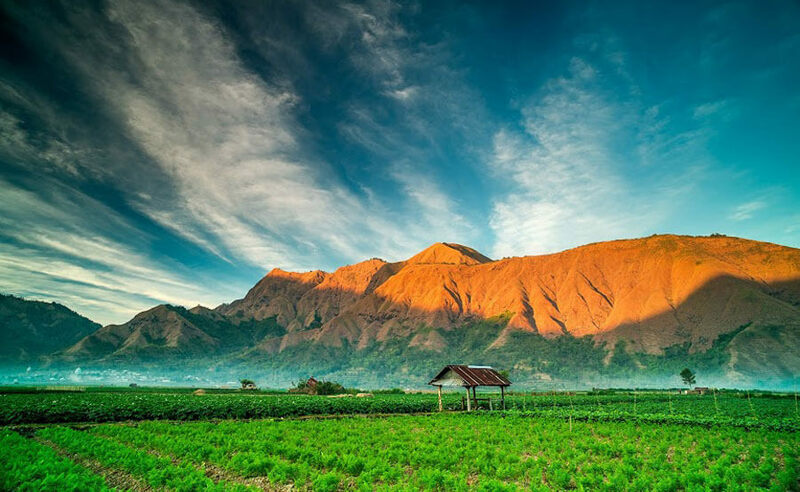 All trekkers agent in Lombok or other branch agent does not serve climb mount Rinjani on Eid feast, but only we can serve you at the feast of Eid al-Fitr religious holiday, but if you want to have a tolerance for a bonus our team, and we are ready to serve you. The above period on June 25 till 26th of June is Eid Al-Fitr, you have obligation to pay additional fees bonuses for Eid Al-Fitr. 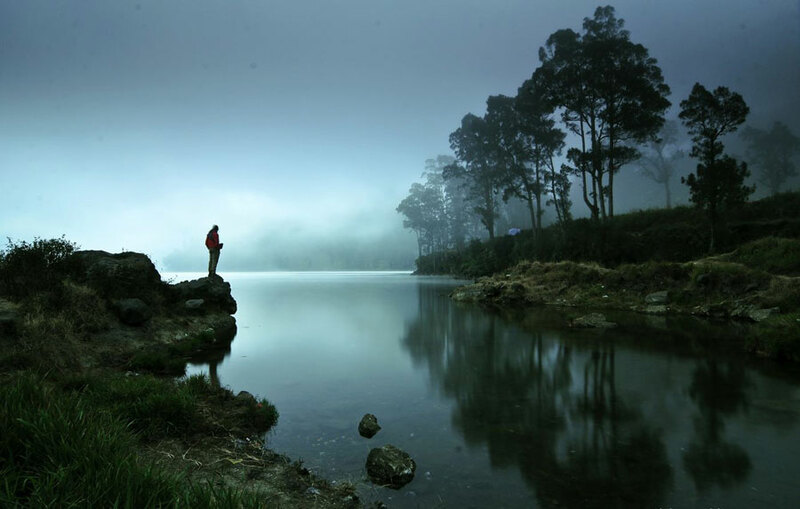 Eid Al-Fitr for one guide = IDR 200,000 X 4 Days = IDR 800,000. Eid Al-Fitr for one porter = IDR 175,000 X 4 Days = IDR 700,000. If you want to avoid the cost of the above bonuses for the day Eid Al-Fitr, please discuss to your colleagues.